Security News is an archive of curated EFF Deeplinks posts for trainers, technologists, and educators who teach digital security. Issues that we track here include: country-specific policy updates on security and privacy, updates on malware and vulnerabilities, discussions on encryption and privacy-protecting tools, updates on surveillance (corporate surveillance, street-level surveillance, and mass surveillance), device searches by law and border enforcement, tracking via devices, and general digital security tips. 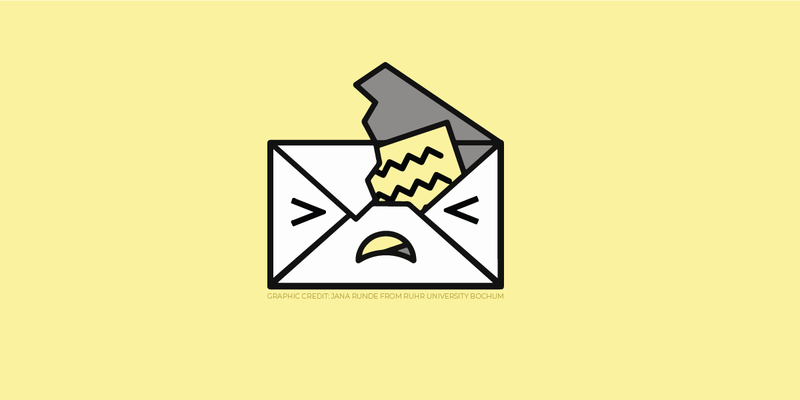 UPDATE: Enigmail and GPG Tools have been patched for EFAIL. For more up-to-date information, please see EFF's Surveillance Self-Defense guides. Don’t panic! But you should stop using PGP for encrypted email and switch to a different secure communications method for now. Disabling PGP decryption in Outlook requires running the Gpg4win installer again so that you can choose not to have the GpgOL plug-in on your system. Your existing keys will remain available on your machine. Download and open the Gpg4win installer. 1. First, click the Mail icon in the dock. Disabling PGP decryption in Thunderbird only requires disabling the Enigmail add-on. Your existing keys will remain available on your machine. First click on the Thunderbird hamburger menu (the three horizontal lines). UPDATE (5/14/18): More information has been released. See EFF's more detailed explanation and analysis here.